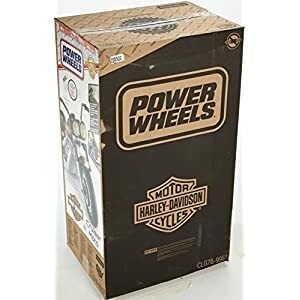 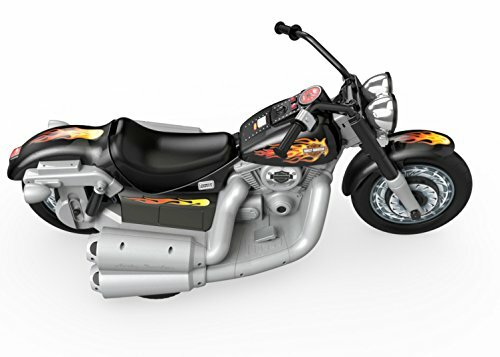 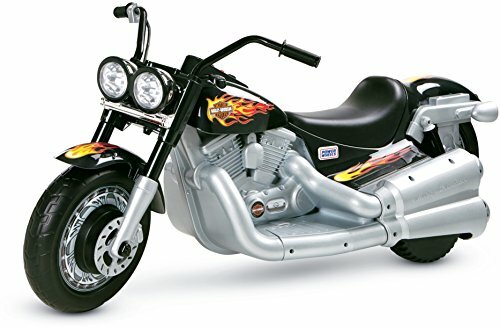 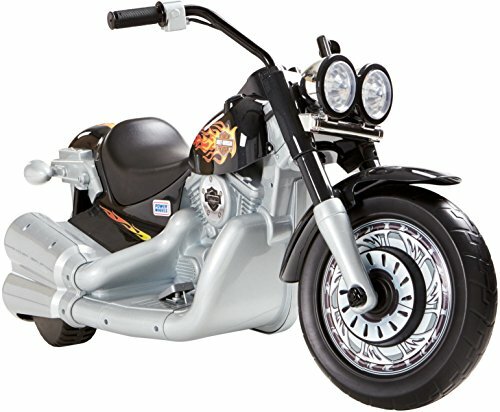 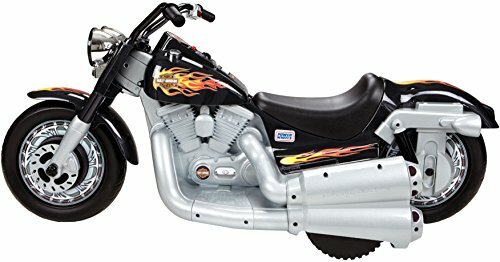 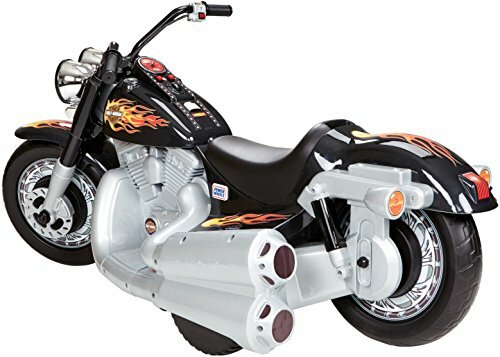 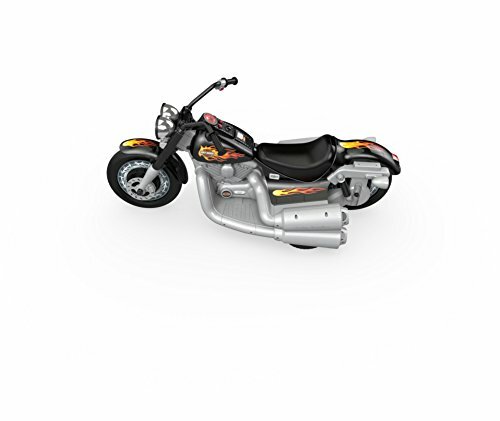 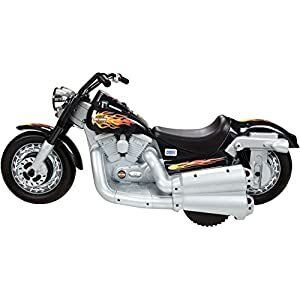 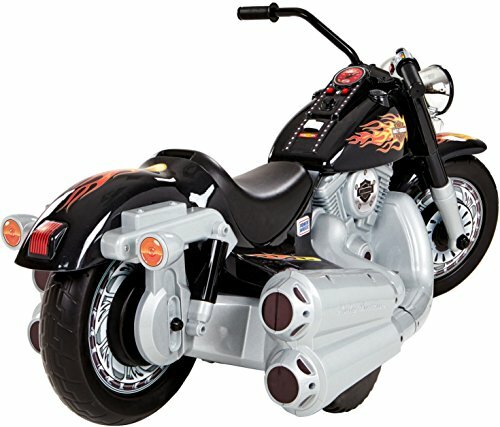 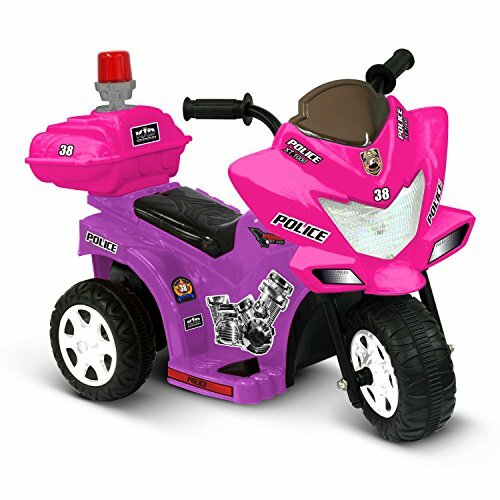 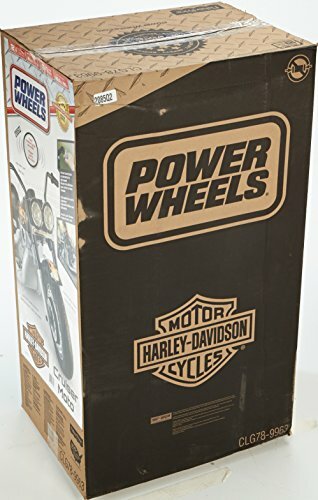 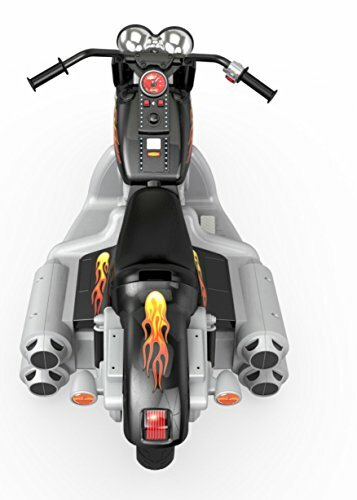 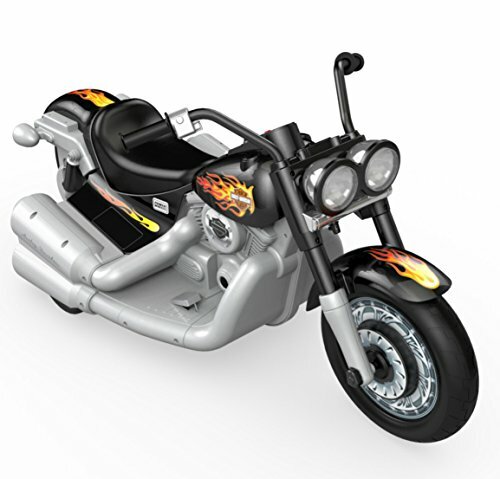 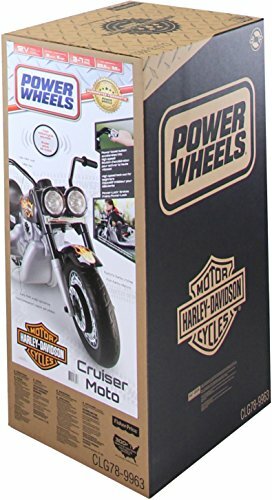 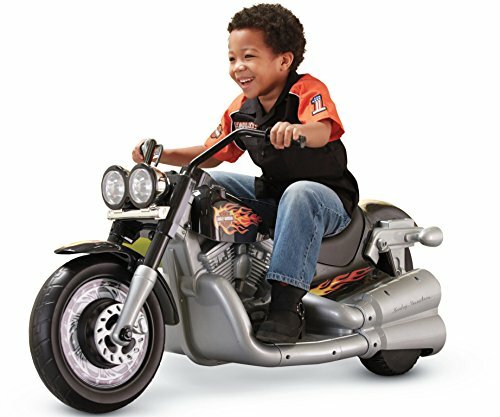 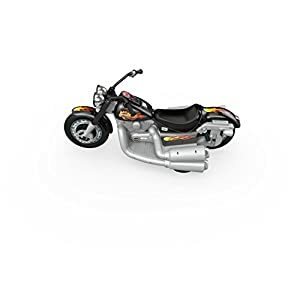 Now your little one can ride in style on a “real” motorcycle with the Fisher-Price Power Wheels Harley-Davidson Cruiser. 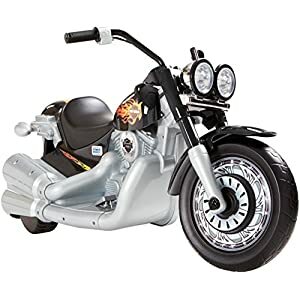 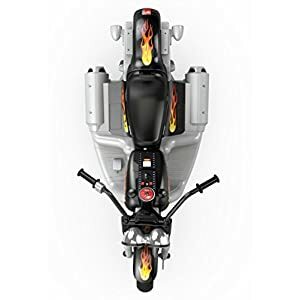 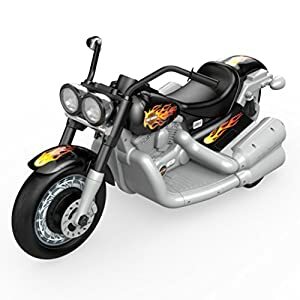 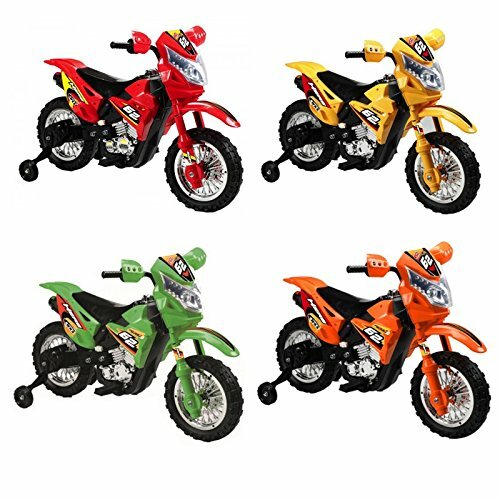 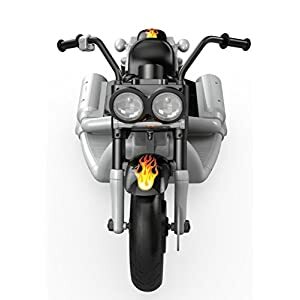 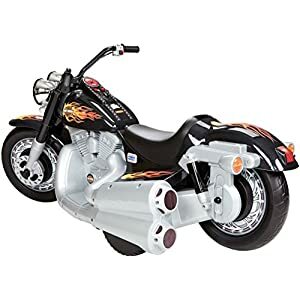 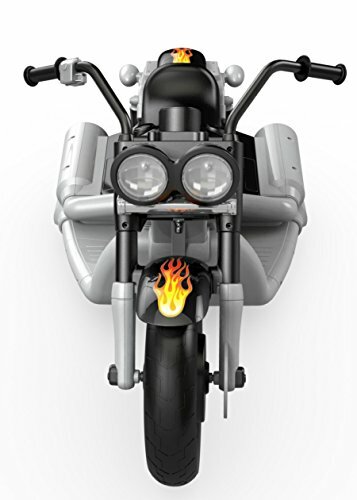 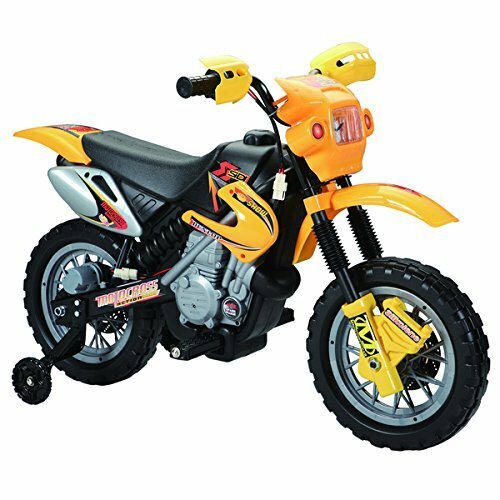 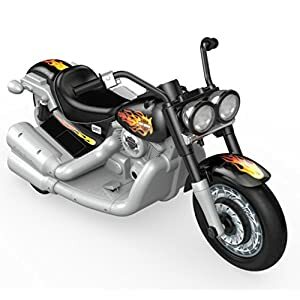 Designed to look just like a real Harley-Davidson with lots of authentic details including realistic revvin’ engine sounds, two front pretend “headlights,” handlebars, low rider seat design, and “exhaust pipes.” Kids will feel just like a grown up! 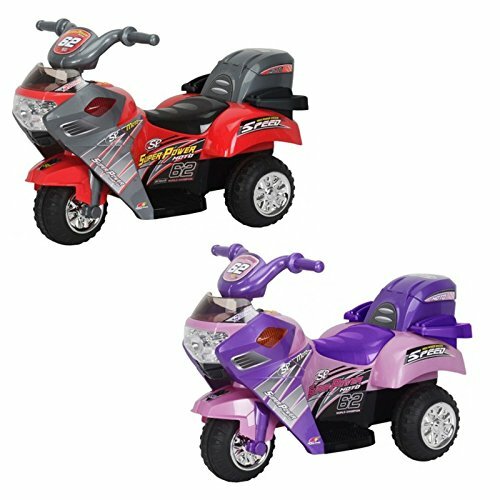 12-volts of battery power let kids cruise at a safe 2.5 mph max. 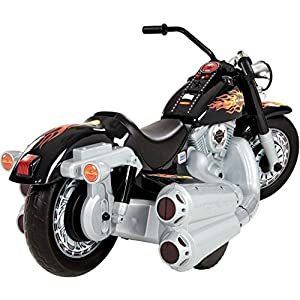 in low speed. 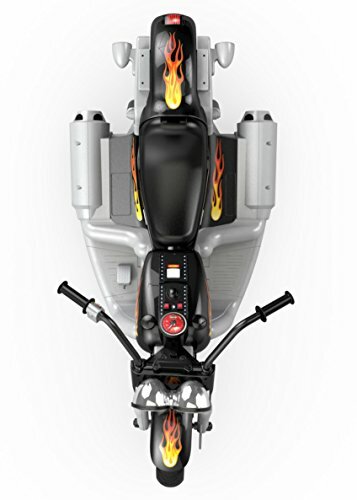 Then, when you are ready, remove the parent-controlled high speed lock-out and hit the Power Boost to drive up to 5 mph max. 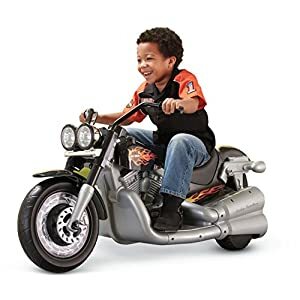 speed in the forward direction!